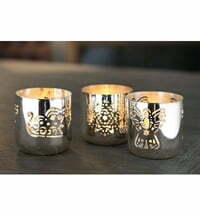 Silver-plated candlesticks in the form of a growing flower. 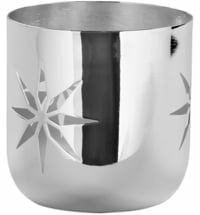 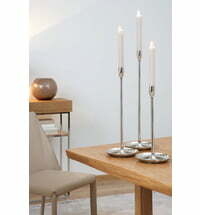 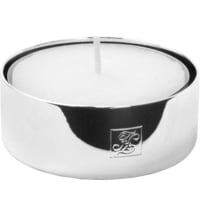 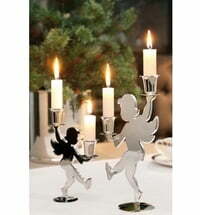 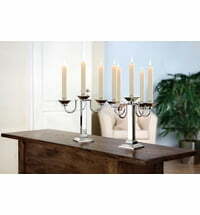 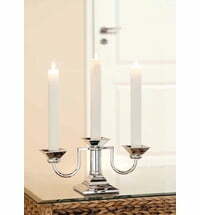 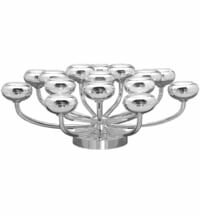 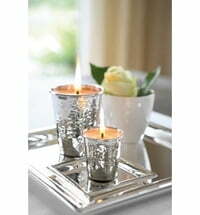 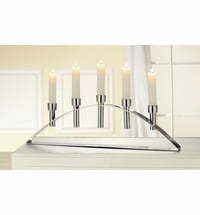 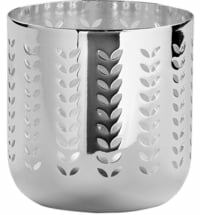 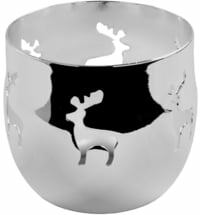 The Twig candleholder is a silver plated, tarnish resistant, 13 armed candleholder. 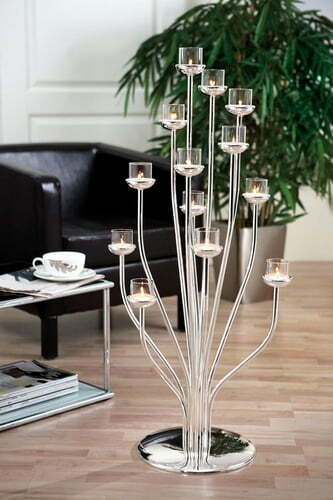 Its shape is reminiscent of a growing flower. 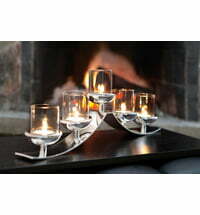 The varied distribution of tea lights makes for a beautiful lighting effect. 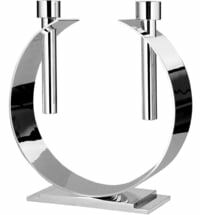 Fink Living has manufactured stylish, high-quality accessories for more than 25 years, allowing you to realise your most beautiful home decorating ideas.